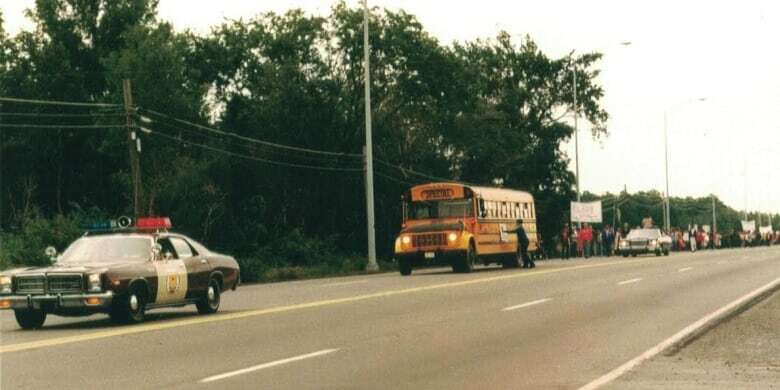 On Sept. 6, 1978, Kahnawake parents pulled 300 students out of a nearby high school in protest of Quebec's Charter of the French Language. 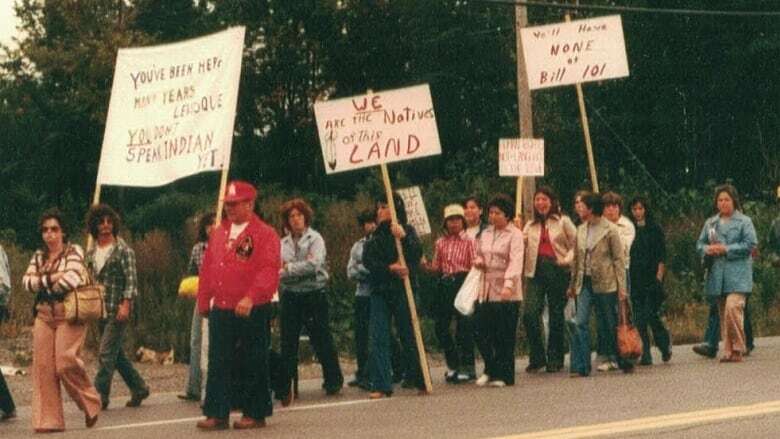 Forty years ago, a political awakening occurred in the Kanien'kehá:ka community of Kahnawake, Que., triggered by Quebec adopting its Charter of the French Language, or Bill 101, on Aug. 26, 1977. 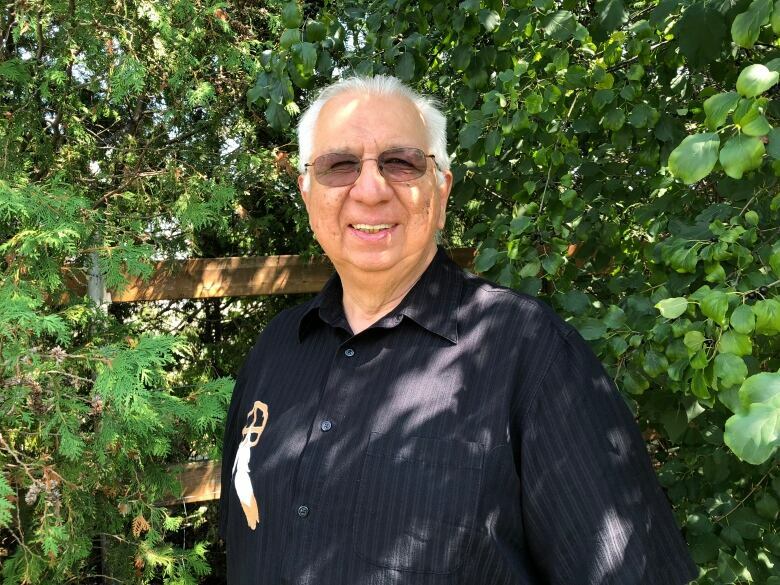 During the '70s, Kenneth Deer was a counsellor to the 300 Kanien'kehá:ka students who were attending Howard S. Billings Regional High School in nearby Châ​teauguay. Their parents were unhappy with the bill, and the requirement to apply for a certificate of eligibility for English language instruction. "People felt it was unjust for Quebec to force us to get a licence to get our education in English. We felt it was unnecessary, unfair and insulting," said Deer. While that element of the bill is still intact, Deer said Kahnawake's opposition made the community think about their own identity. 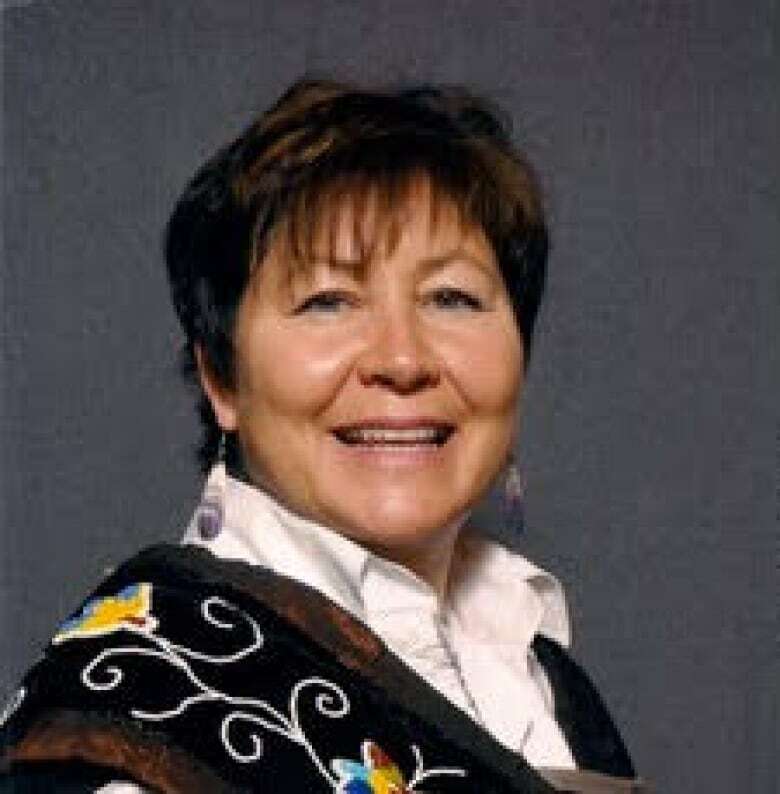 "Bill 101 confronted our sovereignty, confronted our people's concept of who we are," said Deer. "There's two ways to change a school system. One is by evolution and the other by revolution and Survival School was a revolution." After failed attempts to get the bill changed, Kahnawake parents pulled their children out of Billings on Sept. 6, 1978. "I remember going to school and getting on the bus with the expectation that we weren't to be accepted at Howard S. Billings without what we called the blue eligibility slip," said Morgan Phillips, who was attending Billings at the time. "The principal said that he couldn't accept us without the eligibility slip, so we started walking." Carrying picket signs, they marched the eight kilometres from the school back to the community where Kahnawake Survival School was created. "They called it survival because in order for Mohawks to survive, you have to control your own education," said Deer. "These parents risked their kids' education on the principle. I was so impressed with our community at that time. I was just waiting for the bubble to burst and it didn't happen, they held their ground." Classes at Survival started the following Monday. There were no textbooks, no curriculum, no money to pay teachers and no building. "It's a defining moment for our community and a revival of our community and our culture. The school's very existence caused that to be," said Alex McComber. At 23, McComber was beginning his second bachelor's degree when he decided to drop out to volunteer to teach history at the school. He taught until 1985, and then worked in administration as the principal until 1994. 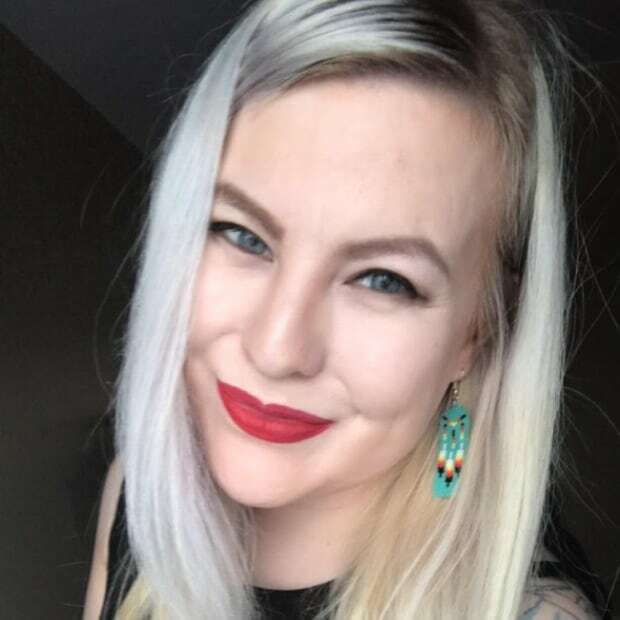 "That was my first political Indigenous radical experience," said McComber. "For a community to be walking out of a high school and say 'We're going to start our own school' ... the thought of that was just so exciting that I wanted to be a part of that." Today, Phillips has taken on co-ordinating 40th anniversary activities throughout the year, including a march to commemorate the original walkout. "It's important to keep that history alive and to pass it on to the next generation," said Phillips. "It's 40 years right now. Ten years from now, maybe those elders that were part of the 1978 [walkout], maybe they won't even be here anymore."